Dissolve sugar in lemon juice in, naturally, a Collins glass. 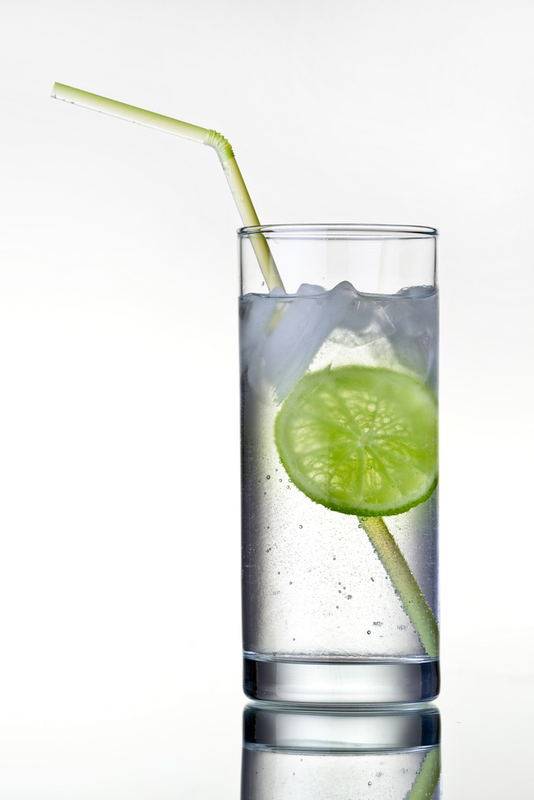 Add ice, gin and fill the balance with soda water. Stir with swizzle stick or cocktail spoon, add lemon wedge and a very optional maraschino cherry as garnish. As you can see, we’ve left a considerable amount of wiggle room here. If you like your drinks very tart, use two ounces of lemon juice and one teaspoon of sugar. If you have a slight sweet-tooth like we do, use just one ounce of lemon juice and 2 teaspoons of superfine sugar. It’s still fairly tart but not alarmingly so, and those two teaspoons of sugar only have 32 calories, about half of what you’d get out of half a can of soda. Of course, the gin has more.